The new SafeLift™ Platform reinvents the weightlifting, CrossFit and powerlifting platform. More durable than other models, the new SafeLift™ Platform is made from 100% recycled rubber and is designed for a minimal footprint. 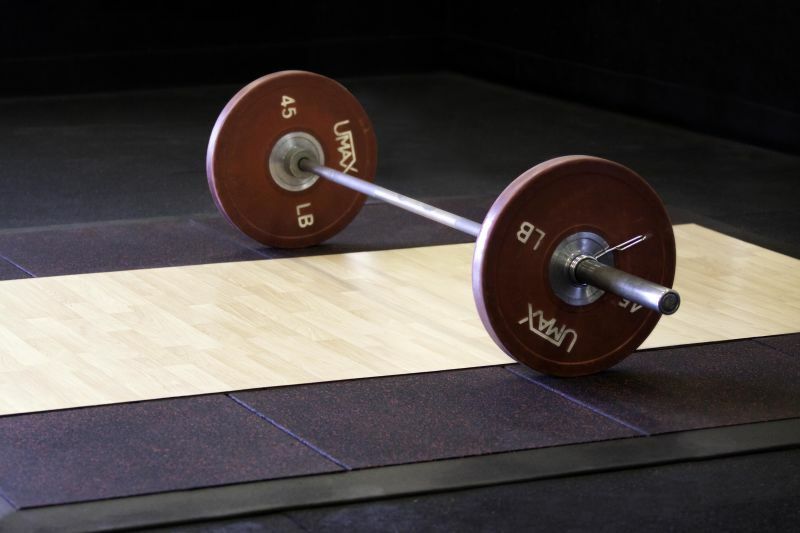 The SafeLift™ Platform is the first weightlifting platform that comes with beveled, sloping edges that exceed ADA compliance regulations. 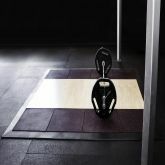 The SafeLift™ Platform defines your workout area for use with free weights, protecting you and your investment and making your facility safer for all athletes and guests. If you need assistance selecting the correct product, contact our sales department and our design team will help you find the best solution to fit your specifications.